The Clean Coalition is a partner organization for the Storage Week conference, which will take place February 25-27, 2019 in San Francisco, CA. 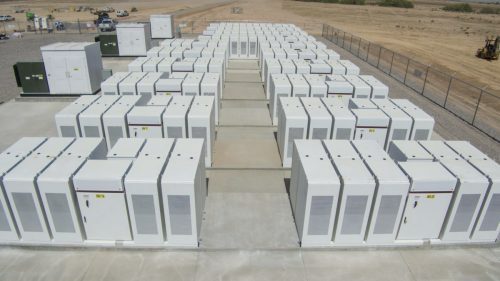 Now in its twelfth year, Storage Week 2019 is the global business hub driving the development and finance of energy storage projects. This year, the event will take a deep dive into structuring both standalone and co-located storage projects, and assess the opportunities emerging via state targets, new rules in organized markets, and the needs of new customer classes. Join senior executives and active financiers at the forefront of deploying behind-the-meter and grid-connected storage systems as they explore the road to bankable projects. Go here to register and for more information. Use the code 190858 to receive 10% off the registration cost.